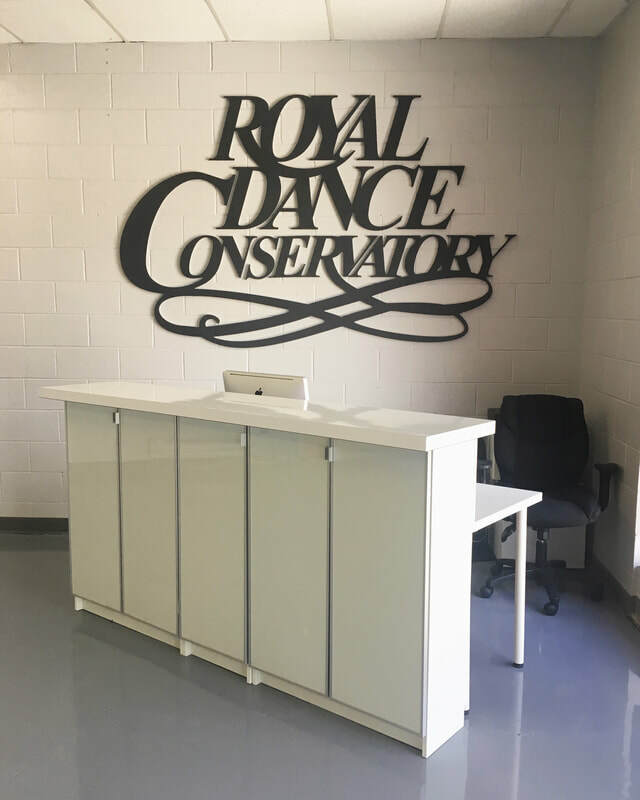 Royal Dance Conservatory is here to best suit your rental needs. Please fill out a form at the bottom of the page to inquire about any rentals. ​All rentals are to be booked at least 10 days in advance and be a minimum length of 2 hours.